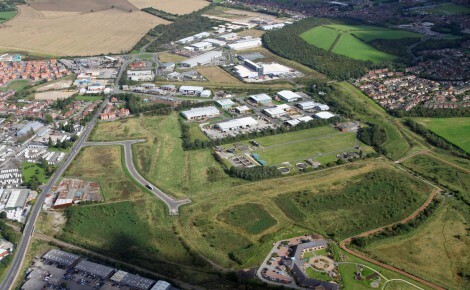 31 East is a 43 acre site located near to Junction 31 of the M1. 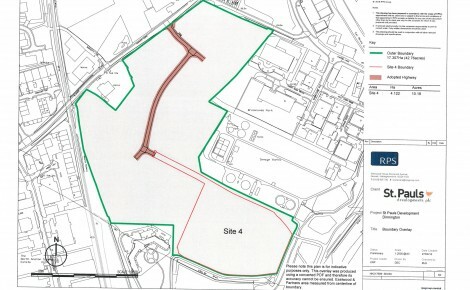 This site has been recently awarded Enterprise Zone status (Enhanced Capital Allowances) and is situated minutes from the M1 and M18 motorways. 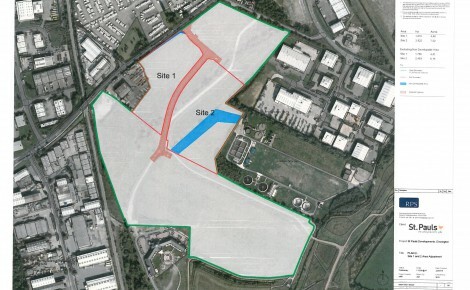 The site can accommodate a total 750,000 sq.ft. of logistics/warehousing space, with the capacity to develop a single stand-alone building of 450,000 sq.ft.